Since solvents are relied upon in a great variety of processes, a cost-effective and efficient solvent recovery system can bring both economical and environmental benefits. 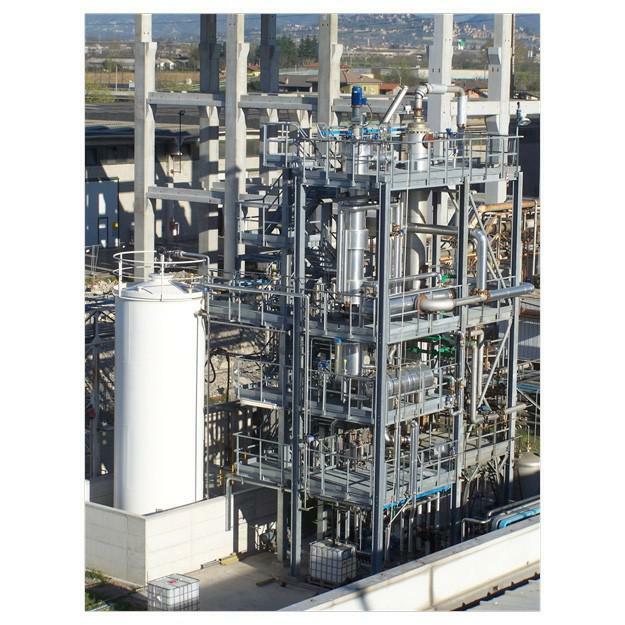 3V Tech's designs and supplies tailor-made solvent recovery plants, which can be arranged as skid-mounted units or suitable systems for on-site installation. Depending on the application, our solvent recovery systems are fabricated with proper alloy or high quality glass-lined [link to Glasscoat] for highly corrosive applications.